Fall is in the air but Summer is still here! This Sand Pudding is a yummy way to say goodbye to Summer. Layer into a bucket in this order: sand, pudding, sand, pudding, sand. 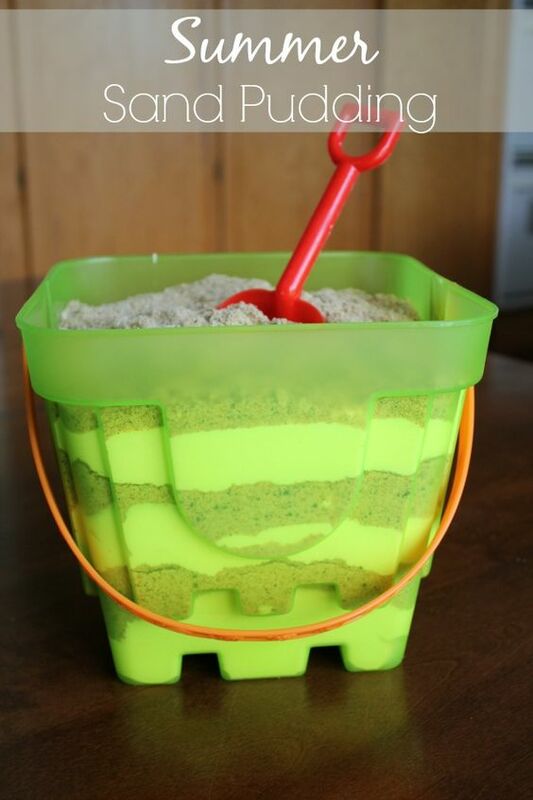 Tip: Line the sand pail with wax paper, before filling. Chill in fridge at least one hour before serving. Thank you to the blog Simple & Savings for this delicious recipe. If you wish to see more recipes that are just as amazing, head over to www.savingdollarsandsense.com.